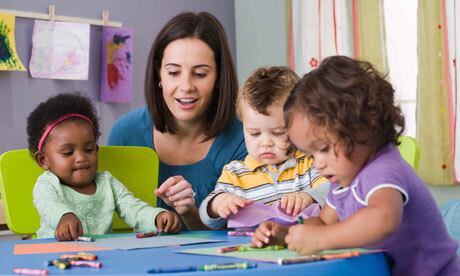 Do You Use Worksheets In Your Child Care Program? As I was preparing for an upcoming training with my new staff members, I was searching the internet for ditto sheets. I was not looking for the ditto sheets to be used in my child care program, however, I was looking for samples of ditto sheets to use in a hands-on-training with my new staff members. 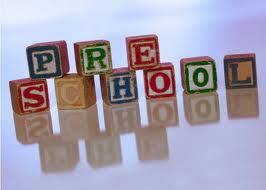 Furthermore, as I was looking for sample ditto sheets, I came across a great website titled: Pre-K pages.com. 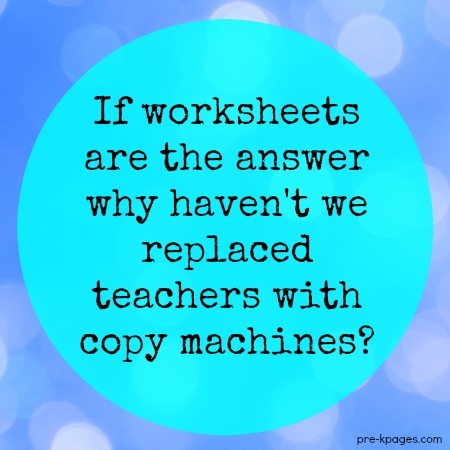 On the website, there was an article titled: Teaching Without Worksheets! Moreover, I thought the article was very insightful and gave clear reasons why teachers should re consider using work sheets in their classrooms. I have not used work sheets in over 13 years in my preschool classrooms and the article above, reassured me that I made the right decision. 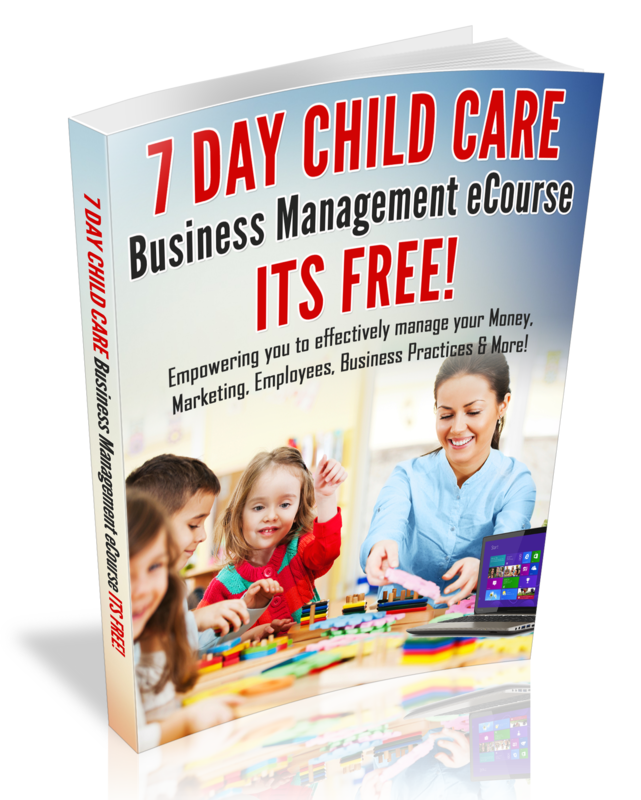 I want to encourage you to take a moment to visit the website, because it is loaded with a wealth of teaching resources and I thought this would be a great resource for Home providers and Center Staff!